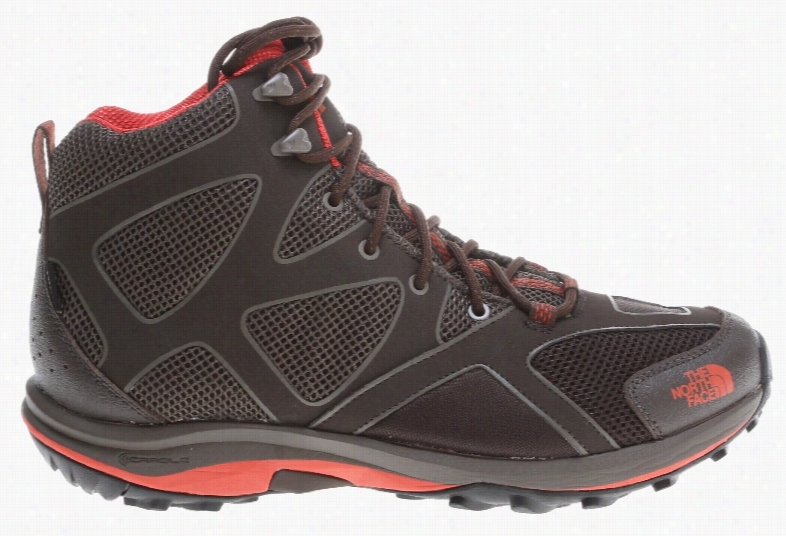 The North Face Hedgehog Guide GTX Hiking Shoes. 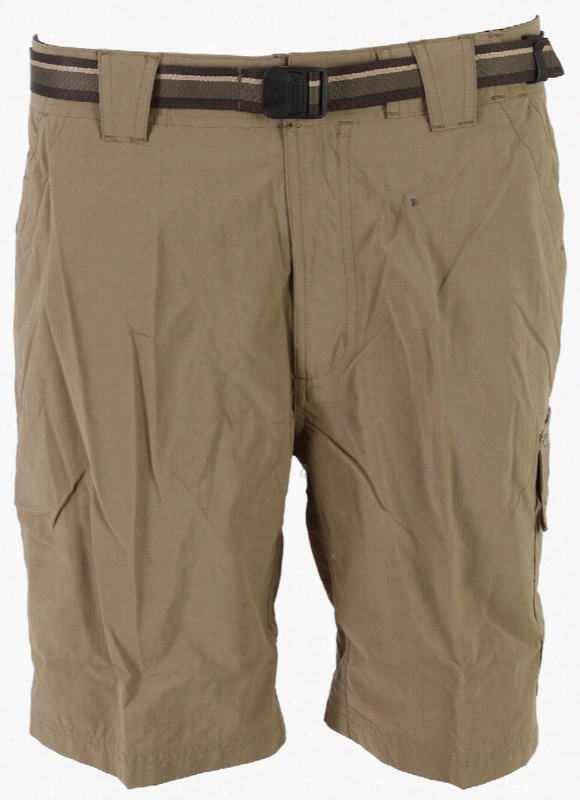 Mountain Hardwear Yuma II Convertible Hiking Pants. 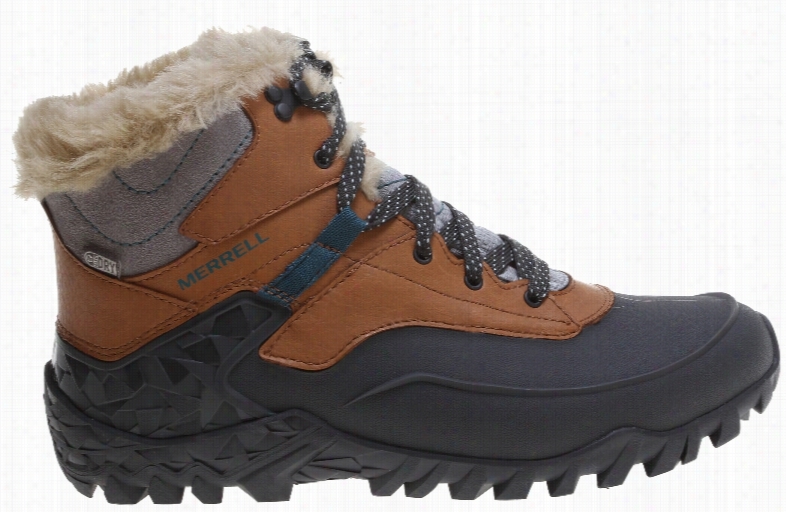 Merrell Fluorecein Shell 6 Hiking Boots. 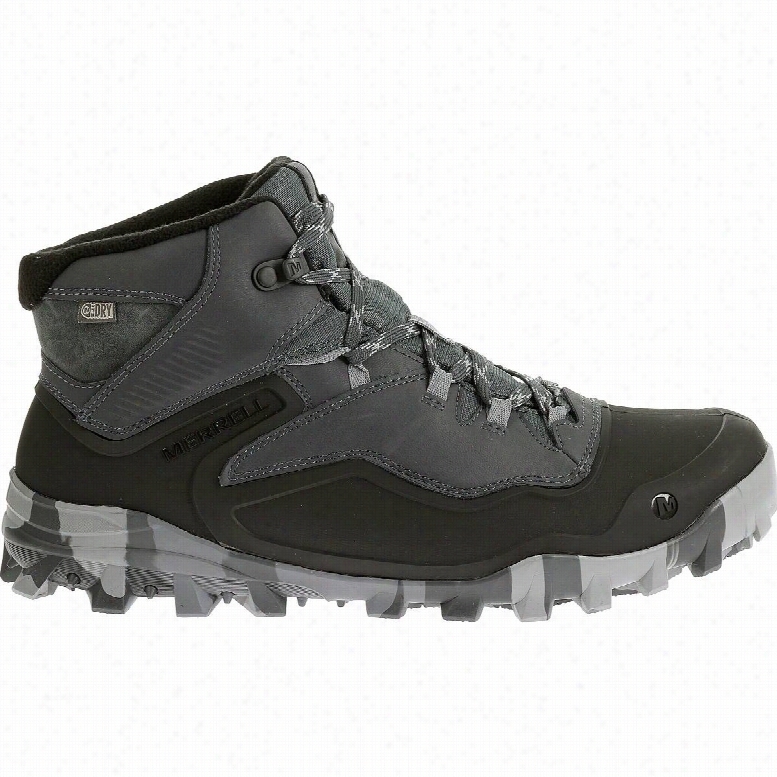 The North Face Hedgehog Guide Tall GTX Hiking Boots. The North Face Paramount II Convertible Hiking Pants. Exofficio Amphi Built-in-Brief Hiking Shorts. 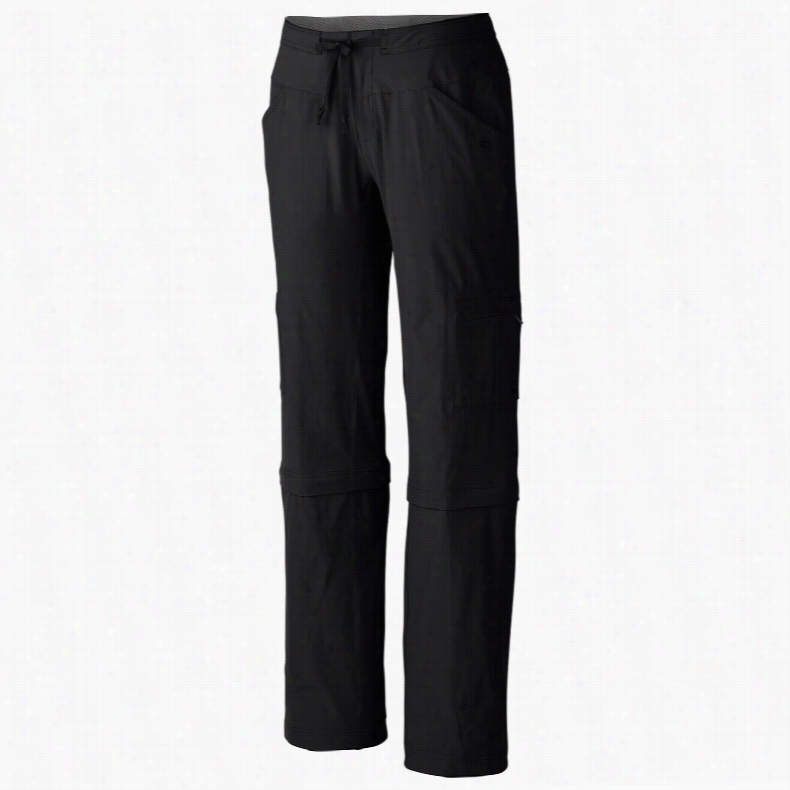 Craghoppers Nosilife Convertible Hiking Pants. 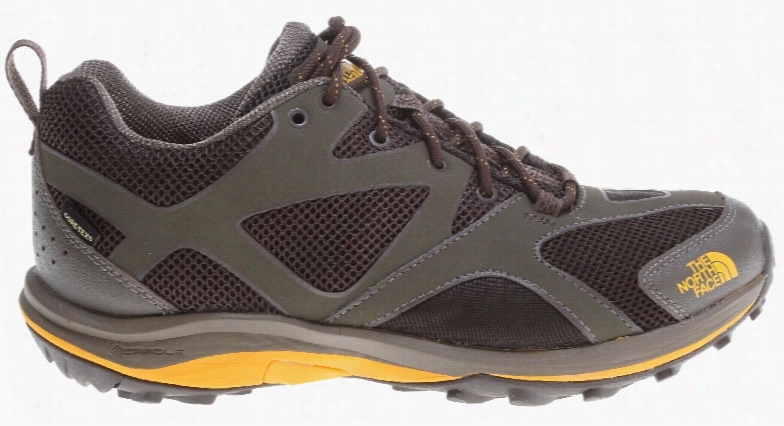 Merrell Fraxion Shell 6 Waterproof Hiking Shoes. 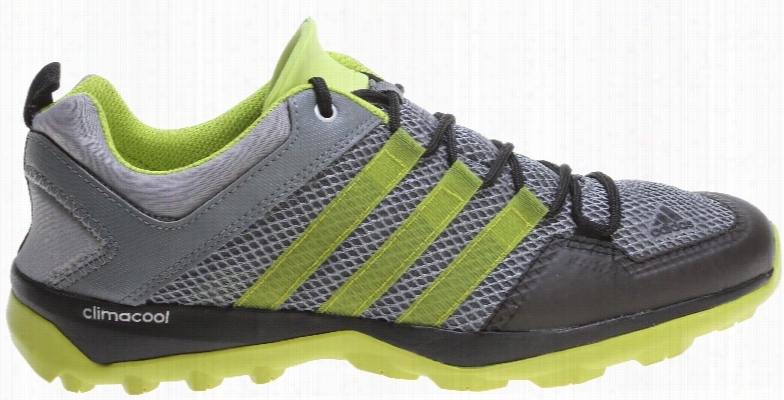 Adidas Climacool Daroga Plus Hiking Shoes. 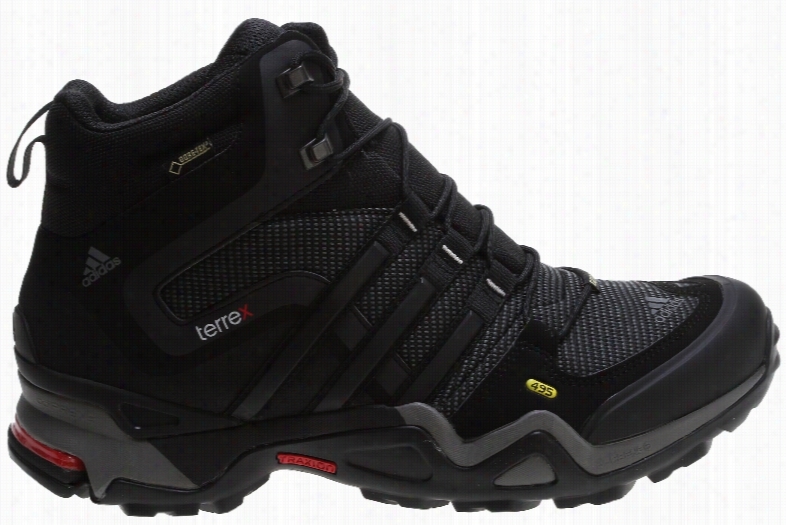 Adidas Terrex Fast X High GTX Hiking Shoes.